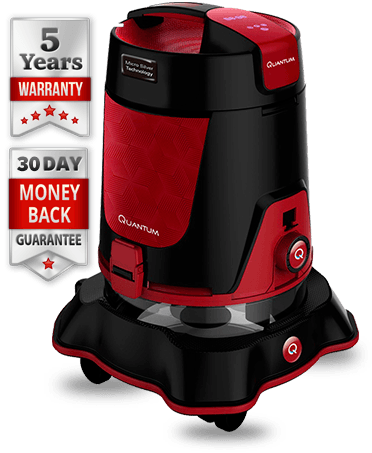 Click Order Now and Get Your Quantum Vacuum Today! 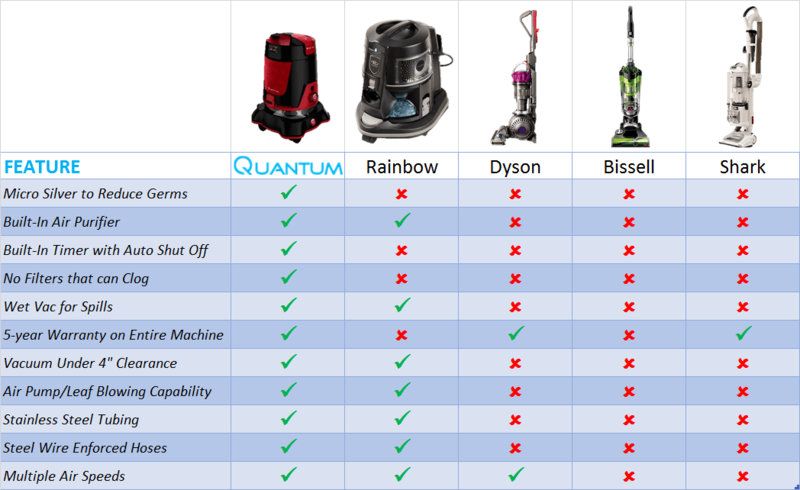 The Smartest, Most Powerful & Effective Vacuum Ever! 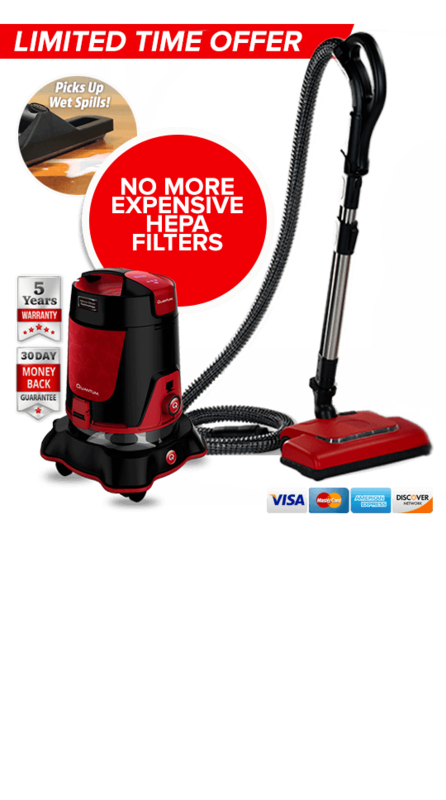 Traditional Vacuums Have a Dirty Secret That Can Make You Sick! Paper, foam, & HEPA filters in ordinary vacuums are breeding grounds for bacteria & germs. Don’t replace them regularly, and you’ll release filth & toxins right back into your home whenever you clean! 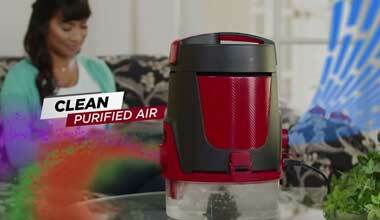 The Quantum Vacuum filters dirt & debris through its unique water filter, so only clean, purified air flows out! Just empty the water for a fresh, good-as-new filter that never clogs & unstoppable airflow every time. Make one easy payment today and save $225! You will receive Free Shipping, the Wet Kit, and the Deluxe Package to complement your new Quantum Cleaning System. Did we mention it's ALL FREE?! Not to mention, you'll also get an Extended 90 day Money Back Guarantee! 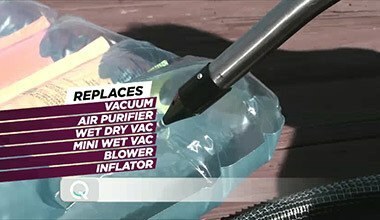 The Wet Kit comes with the Wet Hose for liquid messes, Non-Electrified Wands, and the Hard Surface Floor Attachment, valued at $100! 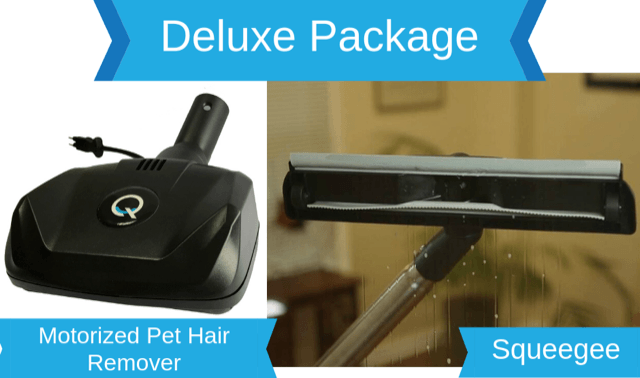 The Deluxe Package comes with a Motorized Pet Hair Remover and a Squeegee Attachment for the Wet Hose, also valued at $100! Why Pay Up to $1200 for All These Appliances? 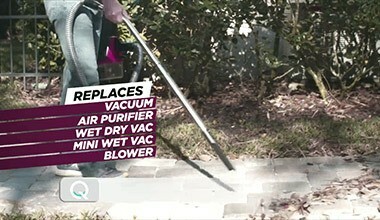 Quantum Vacuum is the Incredible 6-in-1 Powerhouse that can do it all! 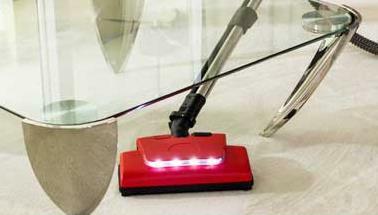 The Quantum Vacuum Features State of the Art Technology & Design! Reduces pathogens, germs, and allergens by over 99%! Purify the Air in your Home for 15 minutes to 2 hours! 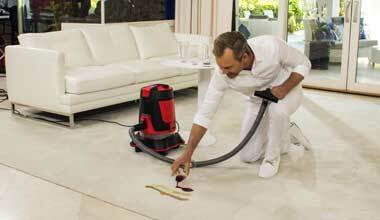 May be the last vacuum you'll ever buy! Say Goodbye to HEPA Filters & Get Your Cleanest, Healthiest Home Possible Today! 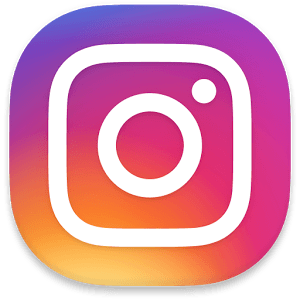 Notice An Immediate Difference Or Return For Your Money Back! Call Now to Speak to a Live Representative!